Customer segmentation is a critical part of identifying your best customers, but you can’t do it until you know more about them. That’s where automatic customer classification comes into play. This article will explain the distinction between classification and segmentation, outline the core concepts of classification, and highlight the actual business benefits of automatic customer classification. In simple terms, segmentation is applied to the results of classification. Segmentation can’t happen without having some characteristics to use, and classification is pointless if the information is not put to use. Customer classification is the act of seeking out and identifying common traits in a group of customers. It answers a broad question: what is similar about these people and their purchasing habits? Segmentation takes that a step further by subdividing customers according to those similarities. It answers a more focused questions: what is the most useful way to group these people based on the commonalities found during classification? Automatic classification involves using an algorithm to sort customers as data about them becomes available. When done right, it incorporates all data resources regardless of whether a person thinks the information may be relevant. Customer data is thus drawn from the silos where it tends to collect and put to work. There are undeniable benefits to using automatic classification methods. When a person does classification – even when setting up a series of filters – they can only filter by what they think might be relevant. People typically end up using demographics as differentiating factors (age, family structure, income, residence). Using diagnostic analytics, an algorithm can find unexpected points of similarity that better predicts customer behavior and potential lifetime value. Algorithms have no preset bias about how people of various socioeconomic brackets or regions behave. The labels they generate are based solely on patterns found within the given dataset. They might reveal unexpected commonalities in high-value customers such as path to purchase, lifestyle factors, similarities gleaned from touchpoint analysis (how recently the customer interacted with the brand before purchase), or other factors that are hard for human analysts to detect. K-Means clustering: Clusters data points together based on Euclidean distance. The amount of clusters is determined organically in response to the data. Hierarchical clustering: Creates a ranked group of clusters. It either begins with all data points in their own clusters and moves up to pull together similar points or starts with all data in one cluster and moves down, breaking out data points that are no longer similar to each other until each is in its own cluster. DBSCAN: This is a very common clustering algorithm based on distinguishing coherent clusters from outliers. It also doesn’t need to be fed the number of clusters before sorting. Most of the time, several techniques will be combined to realistically represent the data. Automatic classification can handle more data than human analyst. It’s faster and more accurate, making the best possible use of a company’s customer data. 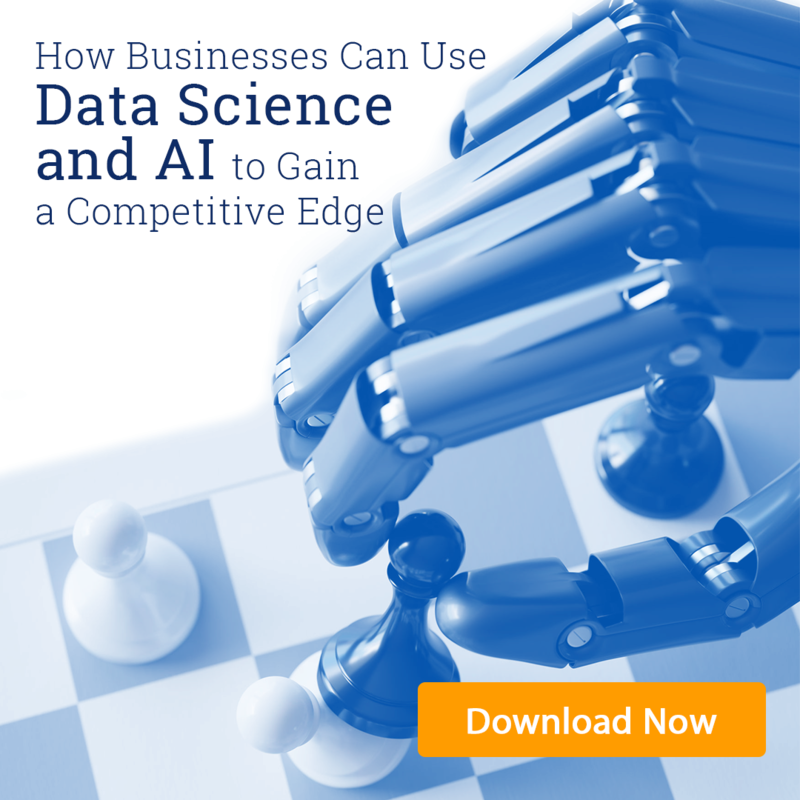 Letting machine learning determine what characteristics actually impact value uncovers useful information about the customer base. These insights suggest ideas for future products and services or areas where the company can improve to widen their appeal. Finally, automatic customer classification informs a highly precise customer profile. Better profiles lead to a more personalized buying experience, where customers are treated as individuals with different needs instead of being presented with generic offerings. With buying experience fast becoming the leading differentiating factor among brands, understanding who customers are is of paramount importance. Automatic customer classification is the first step on the path to a closer, more profitable connection with customers. Are you having trouble managing your customer relationships? Let Concepta show you how our advanced CRM systems can provide the support you need! Previous PostPrevious Machine Learning and Artificial Intelligence: What’s the difference? Next PostNext Why is Node.js Becoming the Top Programming Language in Enterprise?